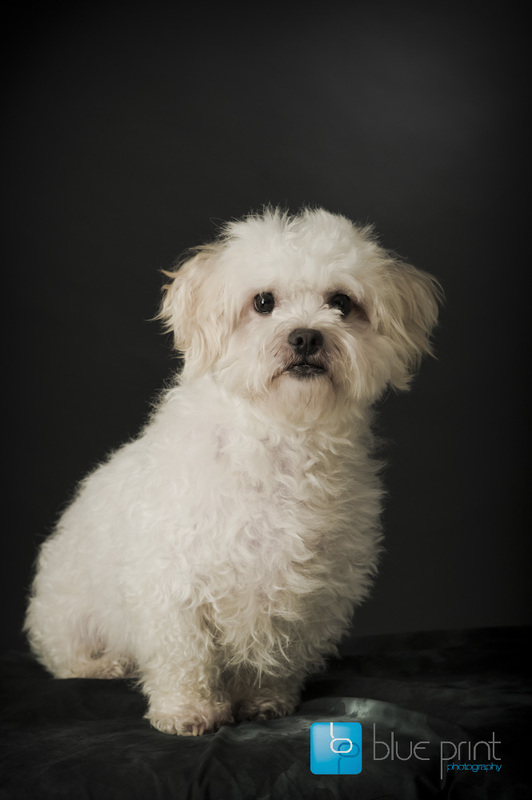 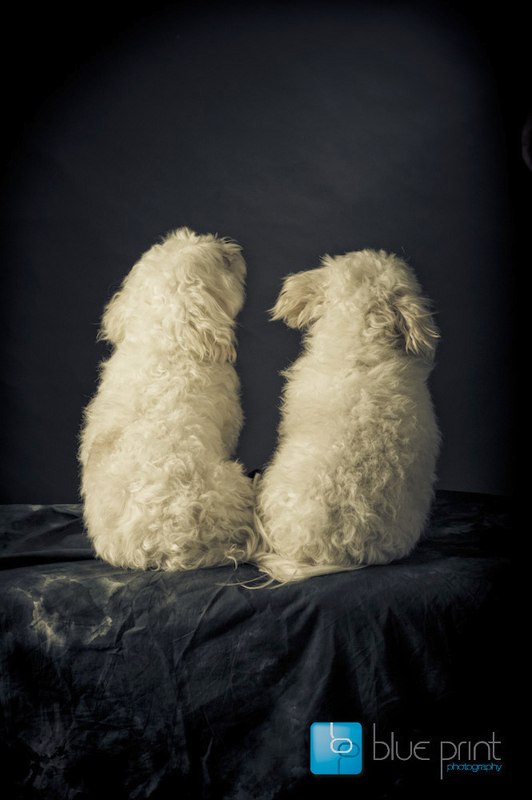 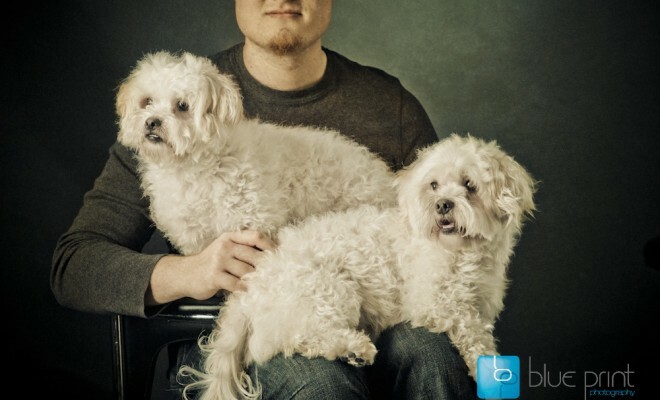 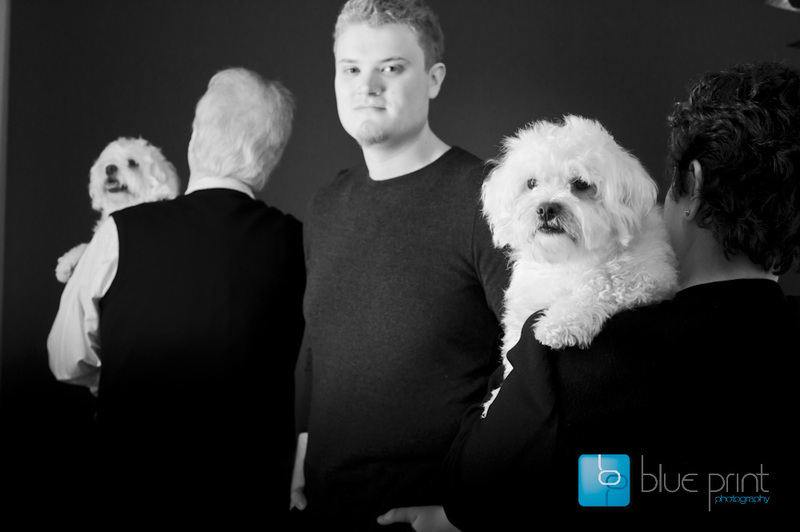 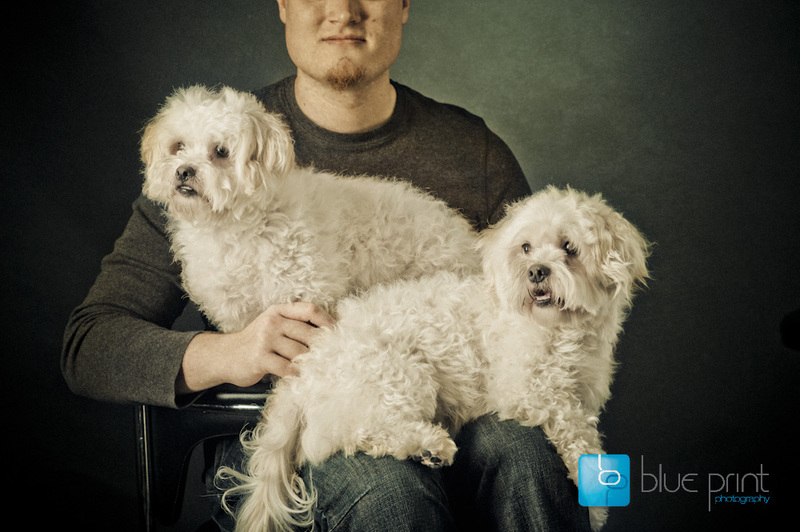 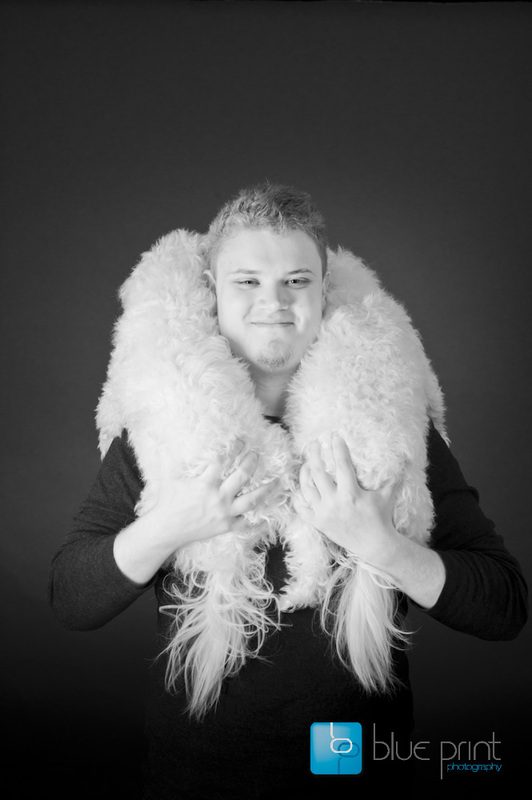 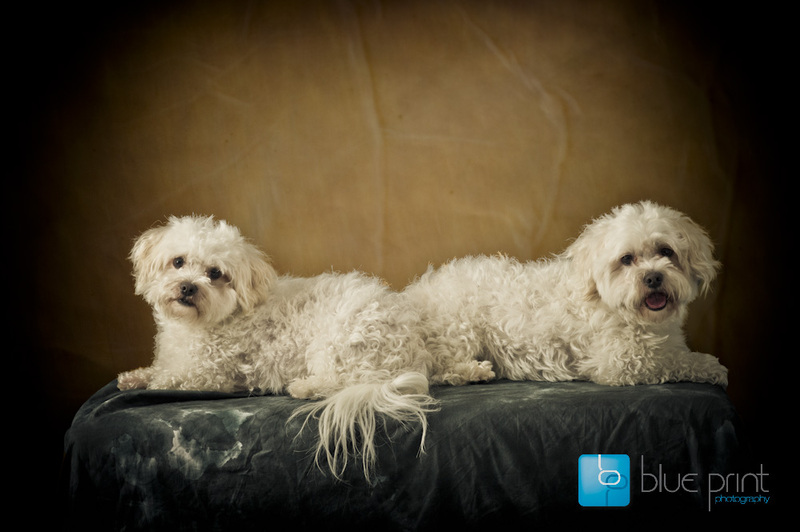 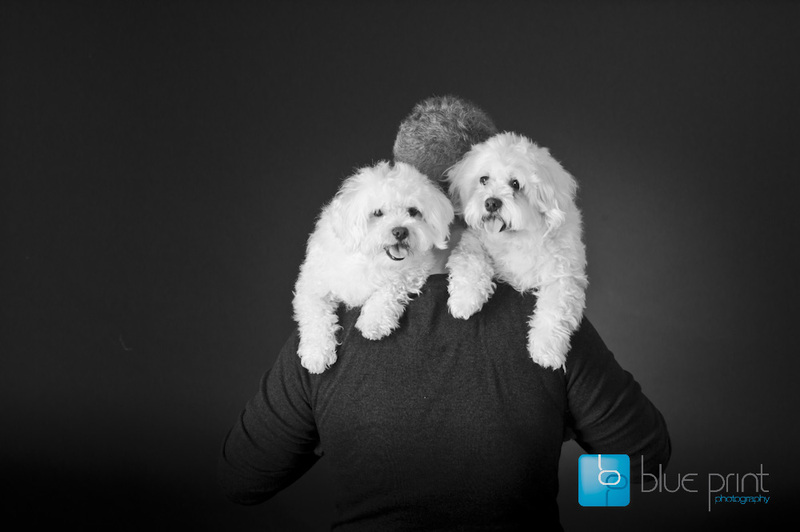 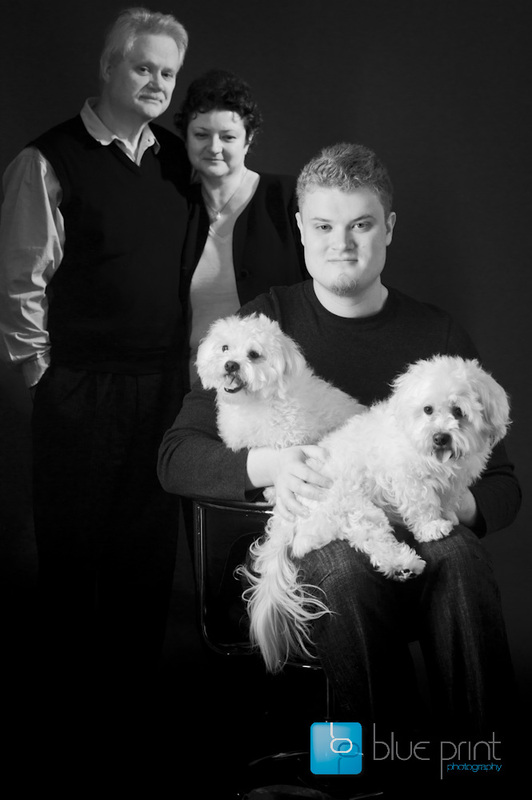 Two of the most huggable Maltese dogs came into the studio for their photo session. 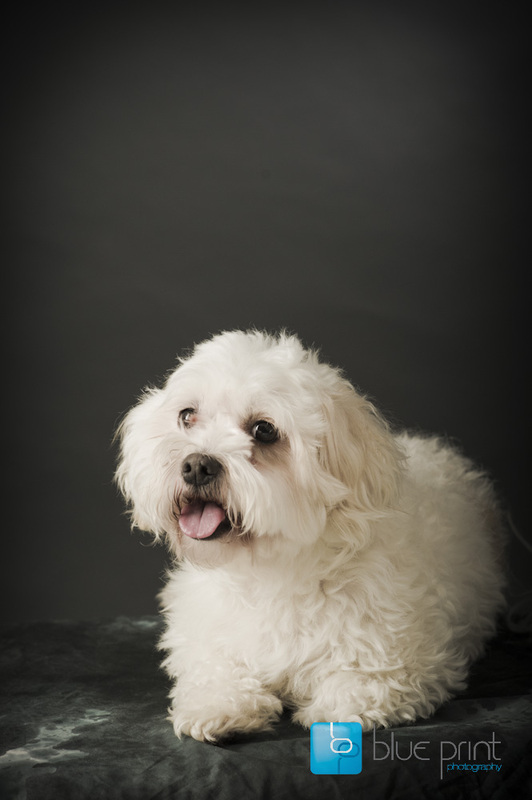 If I invited my Dog Maximus, who is also a Maltese, then we would have had the start of the Roman Forum. 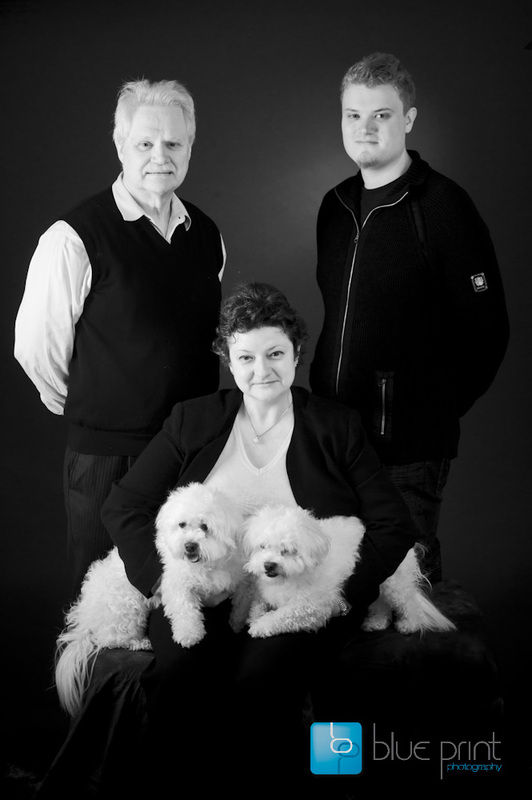 In this case it would have to be based in Malta.